Description: Brewed in New Zealand, Nuclear Free Anzus is a tribute to New Zealand rocking the boat when it asked that the ANZUS treaty (a Cold War alliance with Australia and the US) not involve nuclear warships and was dumped. Using pale malts and hops from Australia, NZ and the USA, this IPA strikes an interesting balance. 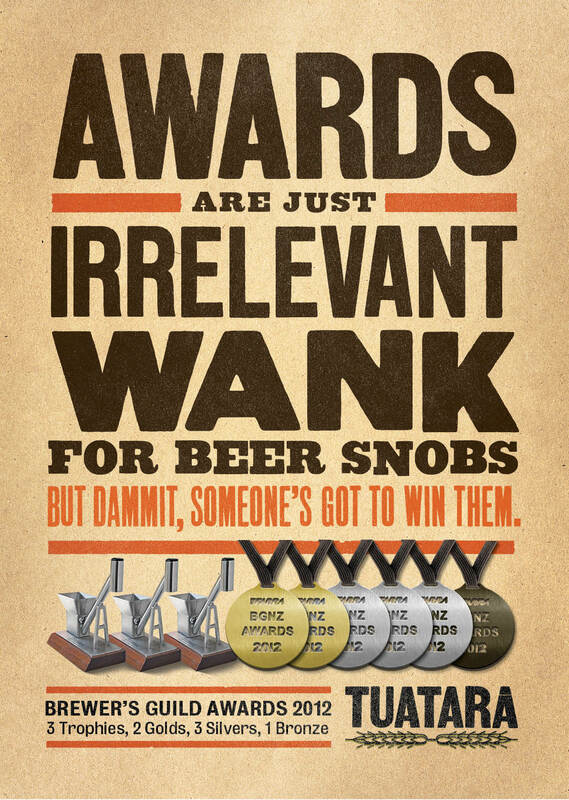 It is also the recipient of the Bronze medal at both the 2014 BrewNZ Awards and the 2014 Australian International Beer Awards. Tasting Notes: This brew is another installment from the Advent Beer Calender, and was quite a lovely take on the IPA. It packs quite the gullet-punch when it comes to the citrus hop flavor. However, the passion fruit flavor was a bit overpowering, to the point that it almost seemed like they had thrown in some actual fruit and artificial flavor into the mix. Still, it was a pleasant brew and a good installment in the pack. Description: As part of this French Guyanese brewery’s regular lineup of beers, this white ale is brewed using malted barley and wheat, and then infused with Guyanese oranges and orange peel to give it a fruity aroma and smell. The final product is also unfiltered and unpasteurized, resulting in a cloudy, golden-white ale. Tasting Notes: Again, a bottle that came to me thanks to an unsold advent pack. And like its predecessors, it did not disappoint. The wheat and barley malt provide a smooth, easy-drinking base that is then augmented with a strong infusion of sweet, citrusy orange, creating a very refreshing brew. Description: This dark “real ale” is the brewery’s second creation, and combines deep red malt with a generous hopping using Willamette whole flower hops. At 5.5% alc/vol, just under 50 IBUs of hops, and yeast cultures still in the bottle, it strikes a nice balance of rich malt, floral hops, and yeasty effervescence. Tasting Notes: This is my sampling of the Quills Brewery, courtesy of my local beer store selling off all the beers that were part of advent calenders that didn’t get sold. In a lot of ways, I was reminded of Orval, mainly by the rich, yeasty malt base and the trace of oak flavor. At the same time, it had some strong caramel flavor (similar to Tripel Karmeliet), and an interesting hint of floral hops. Definitely wish I could find more Quills around here! Description: A traditional European-style Munchner Dunkel, the Noir is a bottle fermented, bottle conditioned, and malt-forward take on a dark lager. 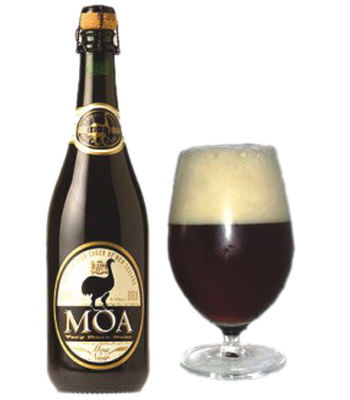 It is one of several European-style beers produced by this renowned and award-winning New Zealand brewery. Tasting Notes: This beer was rather unique and interesting as far as dark lagers go. It was reminiscent of a stout in many ways, packing some serious chocolate and coffee notes, but still having the lighter, crisper taste of a lager. But what really surprised me were the smokey notes, which reminded me of my cigar-smoking days. I swear, the taste of tobacco was in the nose and the malt profile, and that threw me just a little. A very interesting beer and one which entices me to sample more from the brewery, but not my favorite Dunkel import.